We offer you service and cuisine that is an experience in exceptional taste and elegance. We pride ourselves in artistic expression and flair for presentation. Whether you are arranging your wedding, an elaborate dinner party, a corporate function, or a graduation dinner, we can design a custom catering menu just for you. Our goals for catering in San Antonio are to provide quality food and service that is unsurpassed, and to guarantee that your special event runs smoothly. We have the expertise to ensure that your celebration will be a success and absolutely impressive. 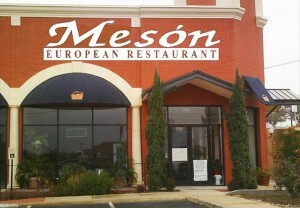 Meson European Dining is committed to the success of your event. Allow our dedicated staff to create the wedding of your dreams. Our talented culinary team will customize menus to suit your tastes. Our staff will work extensively with you to construct space that best serves your event. 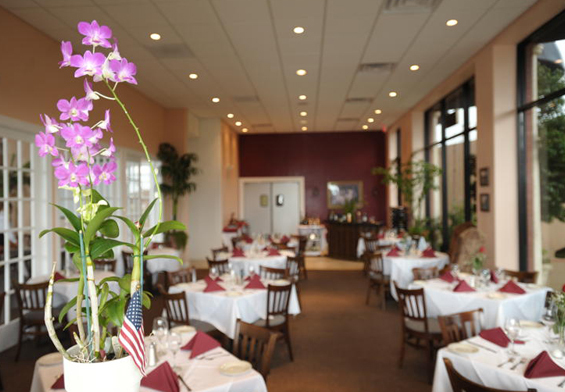 Choose the Meson European Dining banquet room as the setting for your next formal occasion. To request more information or reserve space for your wedding reception or banquet, contact us here or reserve online here.